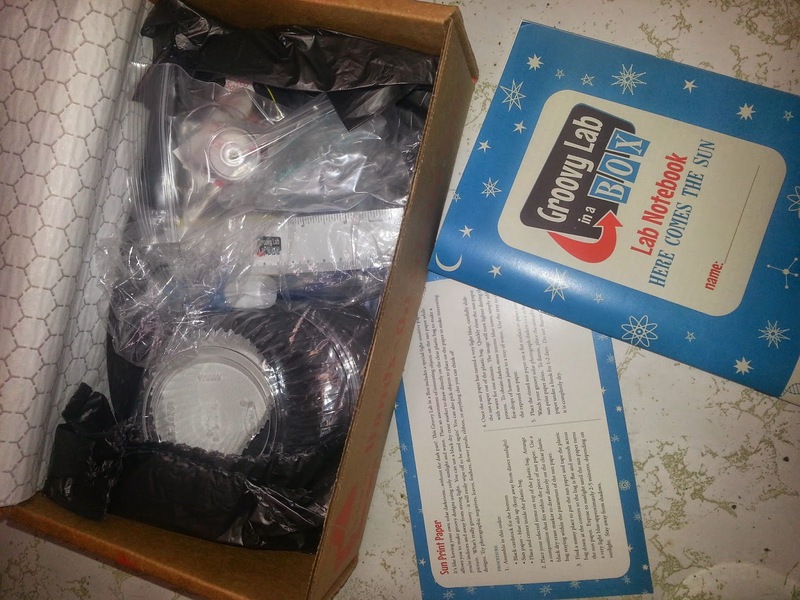 Have you heard of the Groovy Lab box I think this is such a smart subscription for little ones. We got this over the summer and I was so excited because it gets Jordyn prepared for the up coming school year. She will be going into kindergarten and to get her started on this thing called science is amazing. This was actually one of my favorite subjects in school. 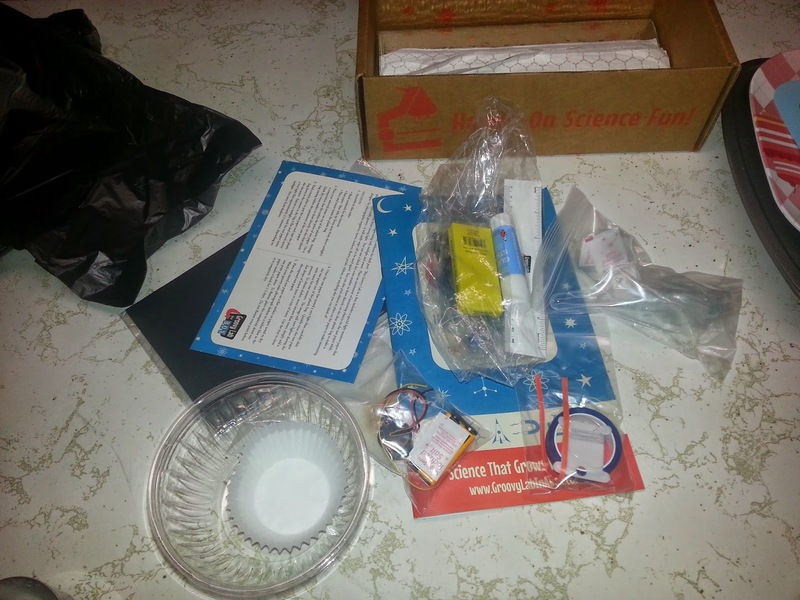 The main part of this kit is the lab book which tells you everything you need to know about this kit. For safety reason it recommends that adults supervise when working on the groovy lab kit. Cost: $26.95/month, $25.95/Month (3 month plan), $24.95/month (6 month plan), $23.95/month (12 month plan). Ships to Canada & US. 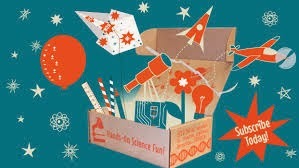 This box was developed by a team of educators and scientists, so it is very much a learning experience! July’s theme is “Here Comes The Sun!” Engineering Design Process. During your Engineering Design Process you will learn about the sun, solar energy, water purification, and much more. Photo's will be added soon!!! We do crafts in our house and scavenger hunts when we go hiking! He loves to play outside and I have no problem with that. We also like to lay on the ground and see the ants haha! We go the park and out for walks a lot. Also a bit of coloring every now and then. We like to try crafts and science projects! art, painting and drawing pictures! We like hiking,fishing,and board games. We cook, crafts, coloring, bike riding.